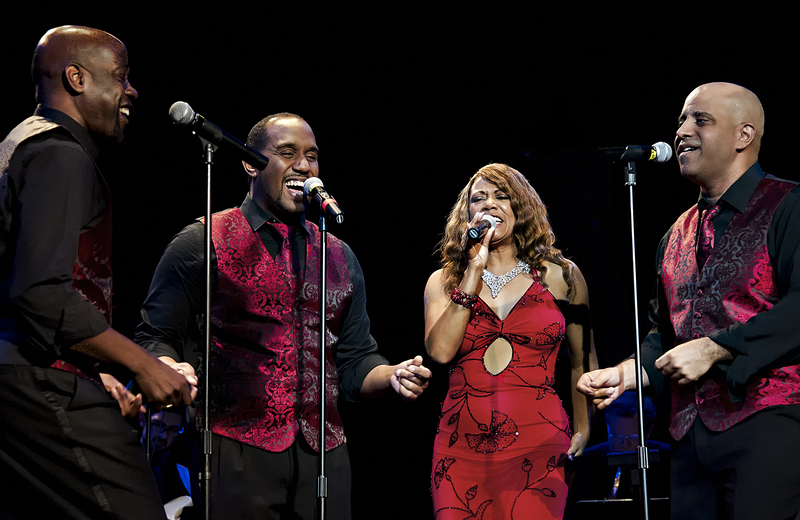 Order your seats online and prepare to one of the best performance by The Platters. Our website proposes to you cheap tickets for all music events. When it comes to legendary rock and R&B pioneers, few groups even come close to The Platters. Their hits such as “Only You” and “The Great Pretender” are standards that are a part of every 50s Hits rotation. The various incarnations of The Platters have been entertaining fans for 65 years now, and there is no sign of it stopping! 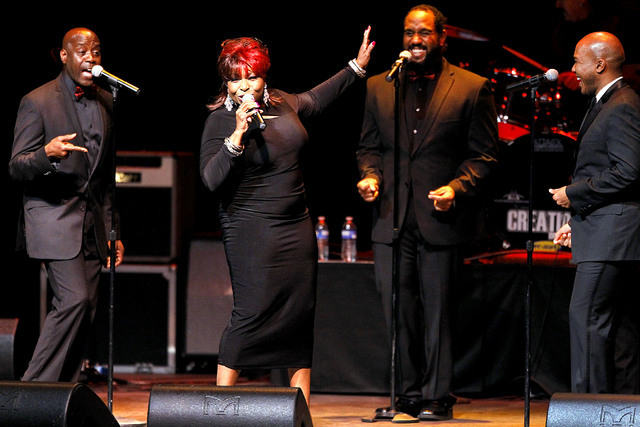 The Platters are currently on tour, performing on stage throughout the East Coast! Thousands of fans have come away from The Platters concerts satisfied in the knowledge that they have witnessed greatness. It's your turn! Buy your tickets to see The Platters from Concertics! What is Concertics? It's one of the leading ticket resale marketplaces where sellers can post their tickets and buyers can search for them. Attending one of The Platters upcoming concerts can be a real challenge because the tickets sell like hotcakes, but with Concertics your dream of attending The Platters shows can become a reality! Concertics allows you to search around and find out about The Platters upcoming concerts. You can also search for tickets that fit into your price range. Once you make your secure payment, your tickets become available for download. Thanks to Concertics, getting The Platters tickets in 2017 has never been so easy! The Platters are one of the few 1950s groups that are still touring, making the concert experience truly one-of-a-kind. Inducted into the Hall of Fame in 1990, The Platters were the first rock group to score a Top Ten Billboard Album in the US. In essence, a lot of the popular music on the radio today owes its success to the revolutionary sounds of The Platters. Whether you grew up listening to The Platters or are a millennial, who is seeking to expand your musical horizons, buy your concert tickets from Concertics and prepare yourself for an evening of some of the first and greatest rock and R&B classics! Search for your tickets to see The Platters, choose the tickets that are right for you, download them onto your computer or hand-held device, and that's it! Of course, if your tickets are not yet available for purchase, just sign up for free SMS and email alerts. Concertics will immediately inform you when tickets to The Platters do become available for sale. This will keep you in the loop and allow you to buy the tickets before others find out! The Platters tickets are just a few clicks away, so buy them today! 1. Do you already know the The Platters upcoming concerts & shows 2017 ? Are you already interested in a particular concert? Now, you can find a matchup that will satisfy you using the date or opponent filters. 2. Hit "Tickets" button to look through all the The Platters tickets available, and the interactive seating chart of the concert location. Filter the tickets by price and quantity – it will save your time when choosing the perfect match in the proper price range. The "eTickets Only" filter reveals all the tickets to the concert that are delivered to customers via Internet. You can check the event venue places available in every section on the interactive seating map and find the most convenient of them for you. Make sure the ticket meets all your requirements and use “Go” button to go to checkout page. 3. On this page carefully check the chosen The Platters tickets details. Scrutinize the ticket notes and the information on delivery. After you ensure that there are no mistakes, populate a checkout form fields, and get the The Platters Tickets you want! Enjoy them!